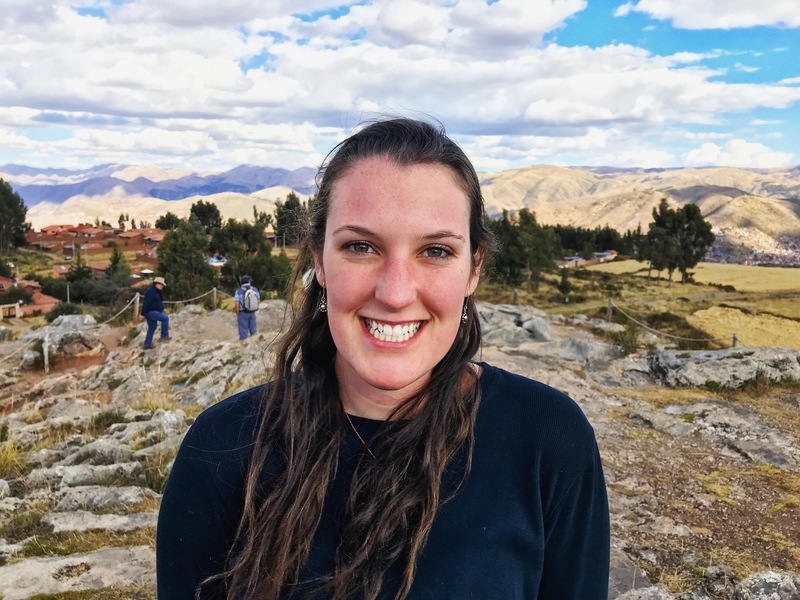 Ellie is a senior Interdisciplinary Studies major combining Sustainable Development, Global Studies, Anthropology, and Religious Studies to gain a better understanding of how humans relate to each other and their environment. Ellie believes that a key component of fighting systemic inequality and environmental injustice is understanding and addressing the roots problems underneath. For these reasons she is excited to be at Appalachian Voices learning from people who do this every day. 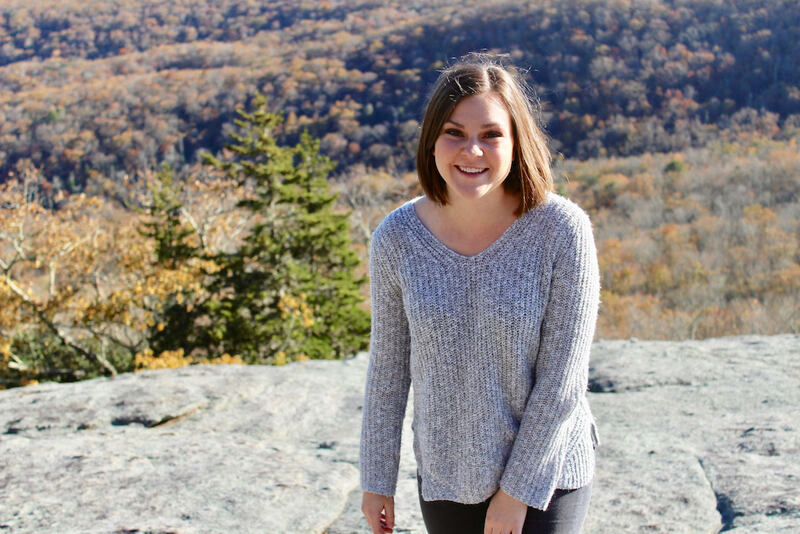 Although Ellie grew up in the Texas Hill Country, she has loved getting to call the North Carolina High Country home for the past few years as a student at Appalachian State University. Ellie loves spending time in community with friends and family, and bringing her dog Lucy with her wherever she goes. Rachel grew up in Vienna, Virginia and is currently a senior at the College of William & Mary. 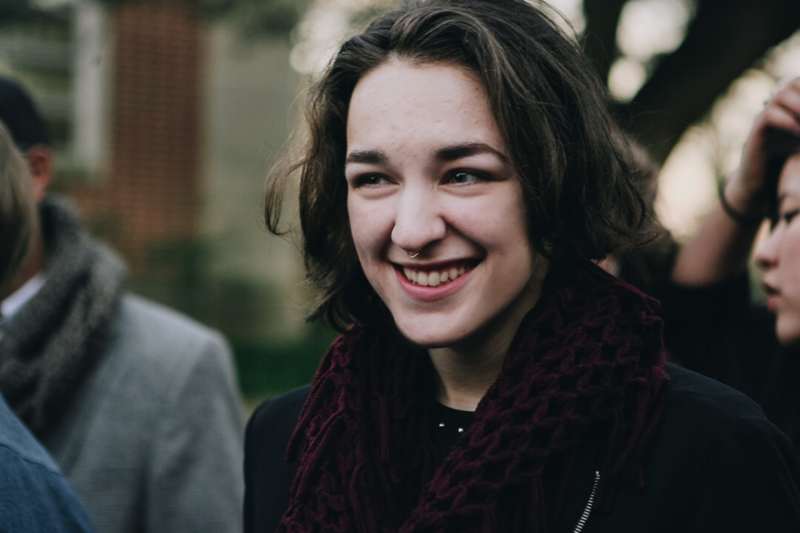 Rachel is majoring in International Relations and has Environmental Policy as her minor. 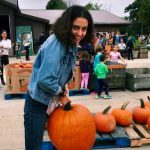 She is a member of the environmental campaign Take Back the Tap, which focuses on reducing the use of plastic water bottles and interned for Solar United Neighbors in the summer of 2018. 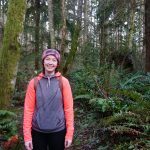 After Rachel graduates in May she hopes to continue working with organizations that focus on environmental issues. Sam is a recent graduate of Appalachian State with a degree in Journalism. 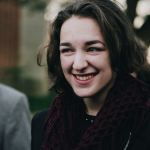 She hopes to focus her writing and journalistic career on environmental policy and conservation. She also minored in commercial photography and has a passion for capturing images of our natural world. 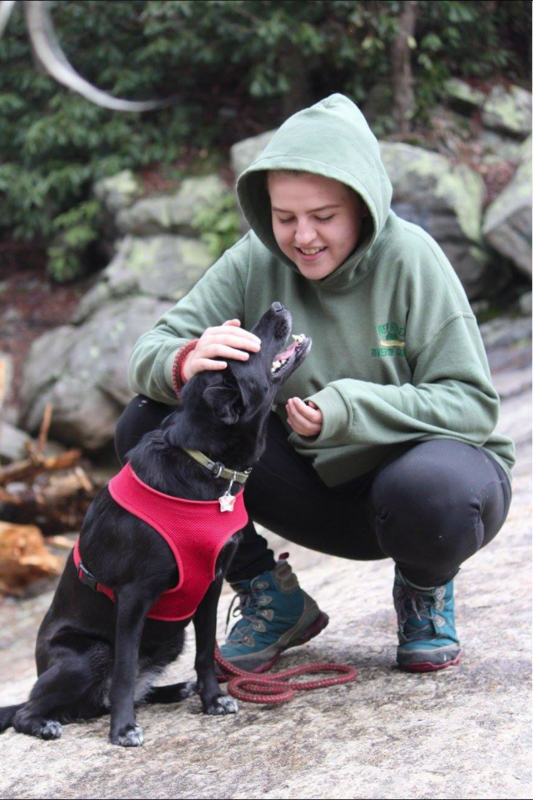 Appalachia is an incredibly important place and Sam hopes to use her career to continue to uplift the community and preserve its natural beauty. Besides writing, Sam also works full time as a server at Mellow Mushroom. 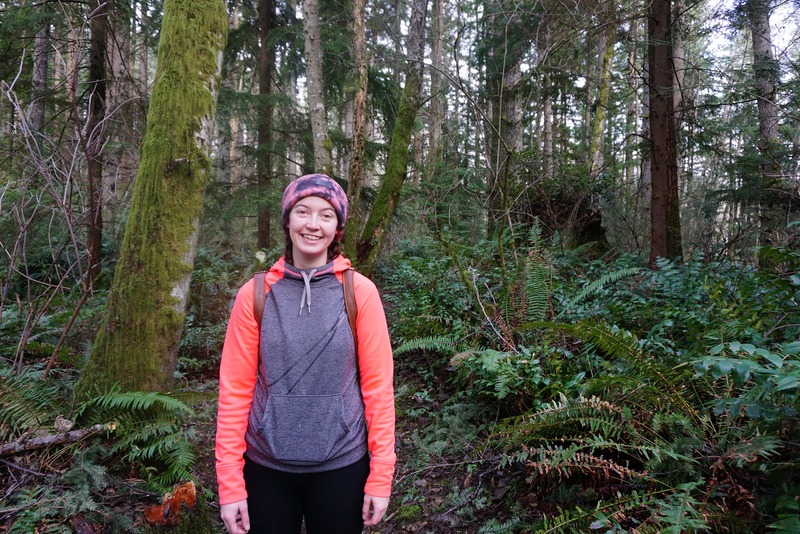 In her free time, she loves to hike and be outside with her dog, Kida. 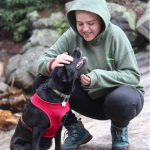 Jen is a senior at Appalachian State University with a multidisciplinary anthropology major. Her research interests include multi-species anthropology, gender and sexuality studies, and environmental issues. She spent her childhood reading in the backseat of a car weaving through Appalachia, which sparked a deep connection to these mountains that has grown into a passion to preserve them. 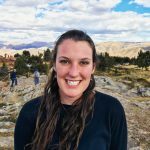 She is preparing for a three-month section hike of the Appalachian Trail and hopes to gain insight, context and skills that will assist in her ethnographic study of how humans and other species interact with their environment in Appalachia. Jen enjoys cooking with her roommates, running with her dog Buster and knitting in her free time. 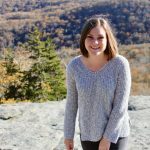 Natalie is a senior at Appalachian State University majoring in Political Science. Focusing her studies on environmental policy and human rights, she is passionate about helping others and social justice. Originally from Asheville, North Carolina, she has always had a love for the Appalachian region and the outdoors. In her free time, she enjoys spending time with friends, photography, and yoga. 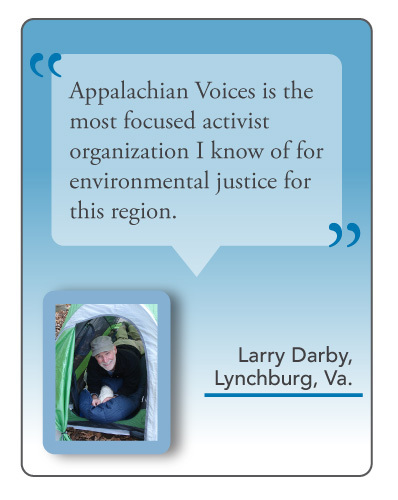 Natalie is excited to learn how Appalachian Voices works with the community to combat environmental injustices. Tyler is a senior Social Work major at Appalachian State University with a strong passion for social justice. His goal is to make social change to better the lives of the underserved and overlooked. Primarily vulnerable and oppressed populations facing discrimination and other forms of social injustice. He hopes to better understand current environmental issues, develop ways to convey to the public the severity of said issues, and develop creative solutions to benefit the communities affected. 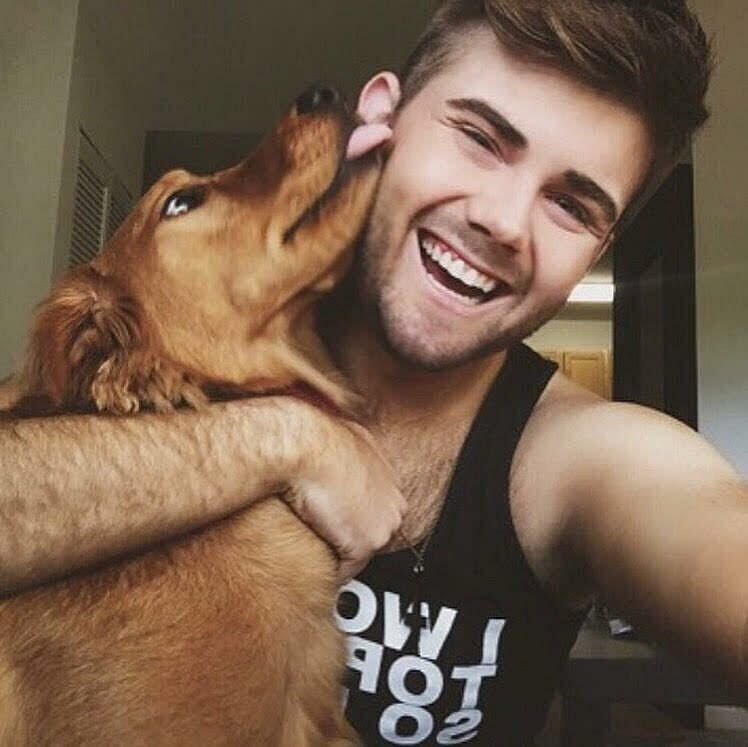 Tyler enjoys quiet moments of solitude and can be found curled up with a good book alongside his Golden Retriever, Piper. Jamie is a senior at Indiana Wesleyan University where she is a double major in English and Writing. 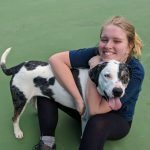 Throughout her college years, she has spent the summers working for the Appalachia Service Project, which is a nonprofit home repair organization that seeks to eradicate substandard housing in Central Appalachia. Through her work with the Appalachia Service Project, she has fallen in love with the people, places and traditions of Appalachia, and she is excited to engage with the environmental aspects of the region and how those impact various communities through this internship. When she’s not writing about Appalachia, you can find her running, cooking vegan recipes or reading. Caelann’s appreciation of our natural environment began while growing up in the silhouette of the Sierra Nevada Mountains. 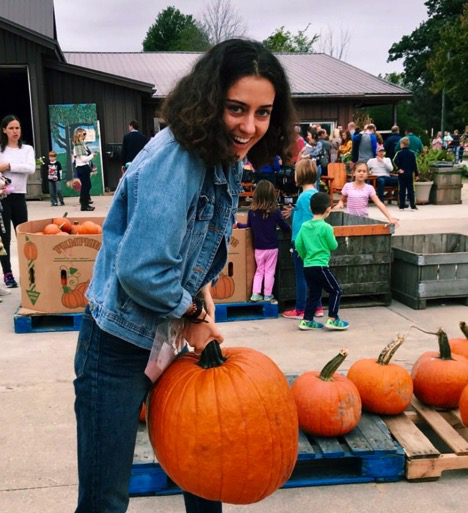 She has recently graduated with a BA in Interdisciplinary Studies from Seattle University with a passion for merging anthropological perspectives with political issues. She believes that our natural environment deserves thoughtful stewards who promote policies and practices which empower a sustainable future. She enjoys fresh air, reading, and exploring with her dog, Dexter. Not interested in a full internship? Become a volunteer with Appalachian Voices.